The United States Postal Service, or USPS, delivers mail to over 150 million homes. The USPS processes 405,000 pieces of mail every minute, resulting in over 584 million transactions every day. Most of these millions of transactions are completed smoothly, but sometimes problems arise, such as mail fraud, stolen mail, vandalized mail boxes and false changes of address. If you run into a problem with your mail, the USPS provides several methods you can use to resolve your complaint. Gather information. The post office needs certain information to process and resolve your complaint. The specific information required varies based on the complaint, but you will typically need to describe the nature of your problem and provide your contact information, any information you have on the suspect, the addresses the package was mailed from and to for stolen packages and the original and changed address for false changes of address. Visit https://postalinspectors.uspis.gov/contactUs/filecomplaint.aspx to find the exact information required for your problem. Call customer service. For problems with mail service, call 1-800-ASK-USPS (1-800-275-8777). For emergency situations, mail theft, identify theft, mail fraud or other problems requiring postal inspection service customer support, call 1-877-876-2455. This number will put you in touch with the correct Postal Service Inspection office if you call between 8 a.m. and 4:30 p.m. in your time zone. File a report online. The USPS provides forms online that you can fill out to report a problem. Go to https://postalinspectors.uspis.gov/contactUs/filecomplaint.aspx and click on the link that describes your problem. The more information you provide, the easier it will be for the post office to resolve the issue, so include as much detail as possible in the form. Hit the "Submit Complaint" button when you have completed your form. Visit your local post office to file a report in person. A postal clerk or your local postmaster may be able to resolve your problem or help you submit a complaint. 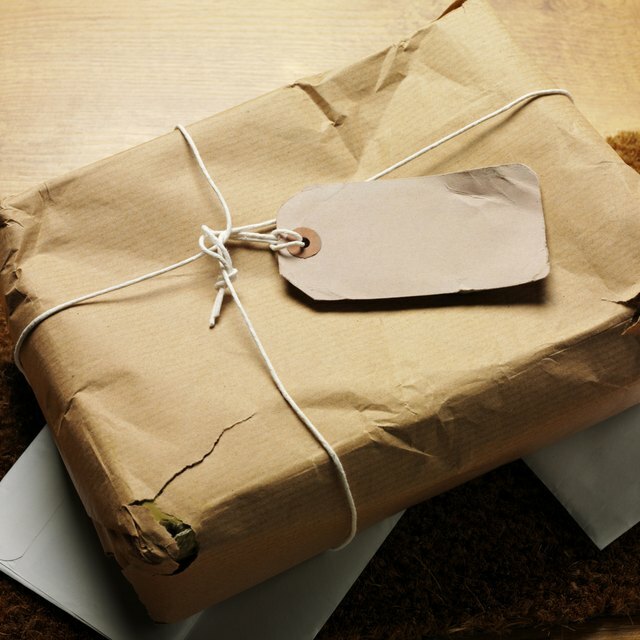 Save all original paperwork related to your problem until the USPS has resolved your issue. Sometimes the post office requires further information to solve a complaint. If you have lost or thrown away important information, the USPS might not be able to satisfactorily fix the problem. Report a problem as soon as you discover it. The sooner you alert the USPS to the problem, the sooner they can fix it.